The results of the pilot IBR programme, along with AHI advice on tackling IBR, will be detailed in this Thursday’s Irish Farmers Journal. 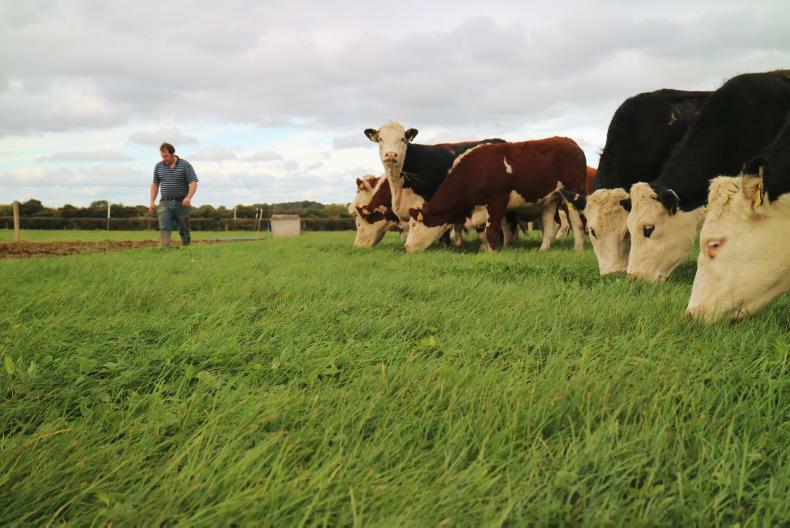 The pilot programme involved sampling and testing a proportion of a herd for IBR. 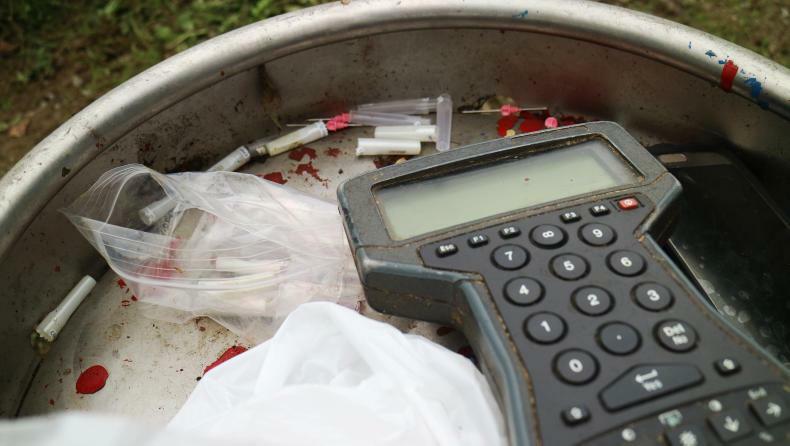 Bloodtesting as part of the IBR eradication pilot programme being implemented on all of the BETTER farms. 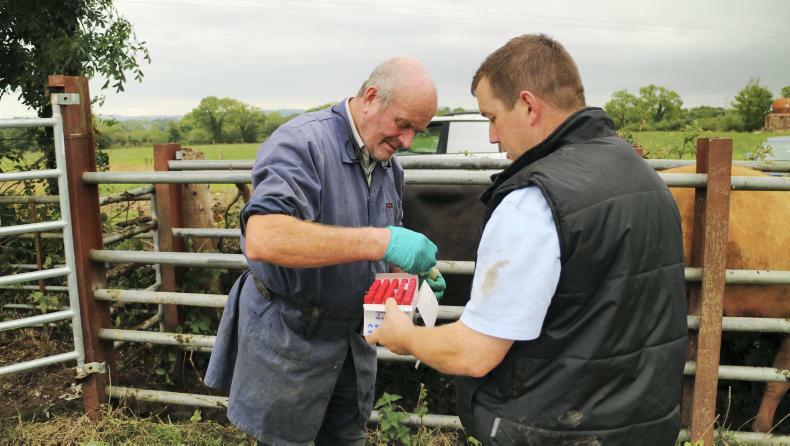 Bloodtesting as part of the IBR eradication pilot programme on Shane Gleeson's farm in August. 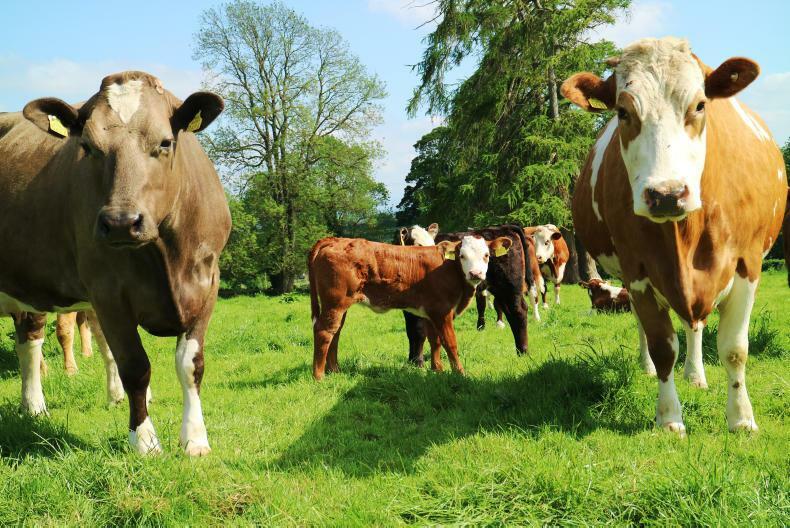 In 2018, herds participating in the Teagasc/Irish Farmers Journal BETTER farm beef programme enrolled in the first phase of a pilot IBR programme. 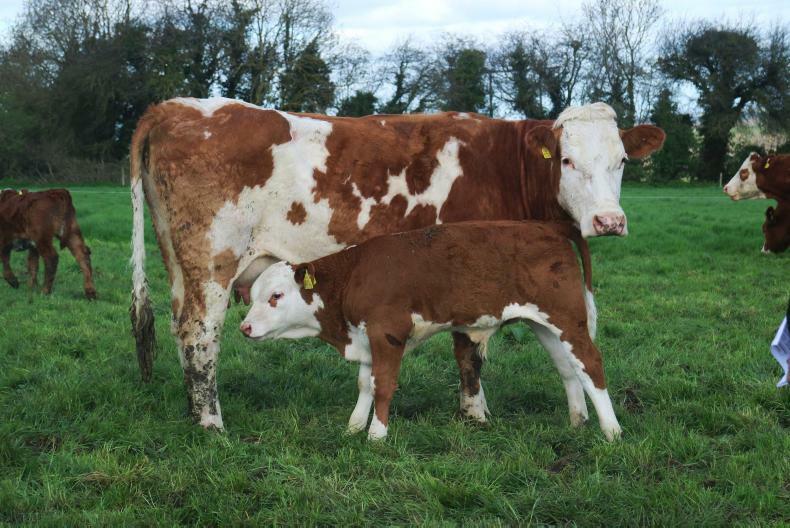 The programme was developed by Animal Health Ireland’s IBR technical working group (TWG) in collaboration with Teagasc. 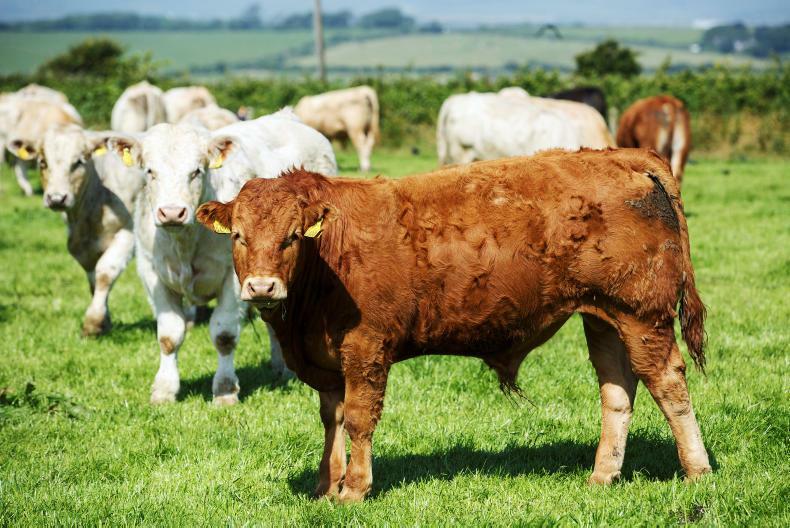 The pilot programme involved sampling and testing a proportion of a herd for IBR, the application of an IBR on-farm veterinary risk assessment and management plan and provision of biosecurity and disease control advice. The research was led by Dr Maria Guelbenzu, programme manager for BVD and IBR with Animal Health Ireland. 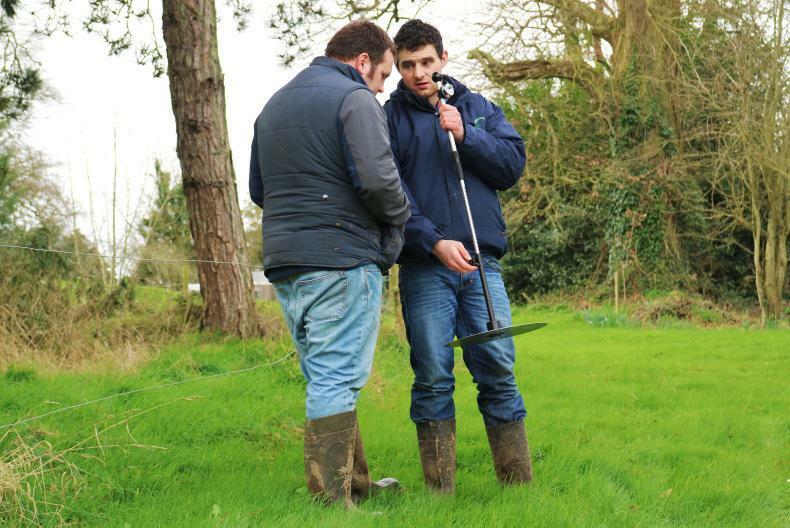 In this week’s Irish Farmers Journal, the initial results of the pilot programme will be profiled. Analysis of results shows that on average, positive "snapshot" herds were larger than negative herds and had a higher number of animals introduced directly from other herds (moves from farm) than negative "snapshot" herds. Furthermore, positive herds experienced a higher degree of expansion (herds were 180% larger) than negative herds, which were only 25% larger than in 2013/14. The article will also include a comprehensive summary of advice from Dr Guelbenzu as to how positive IBR and negative IBR herdowners should approach the disease. See this Thursday’s Irish Farmers Journal in print and online for the full article. Also, watch the video above of blood-testing cows on Shane Gleeson farm with local vet Matt Ryan and Teagasc BETTER farm adviser Alan Dillon.